30 November, 1979: John Paul II (18 May 1920 – 2 April 2005) attends an Eastern Orthodox service in Romania, the first pope in 1,000 years to do so. 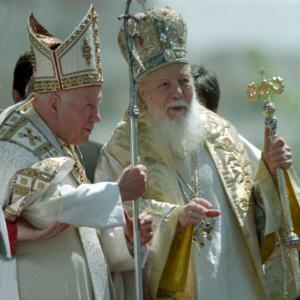 In May 1999, Pope John Paul II visited Romania on the invitation from Patriarch Teoctist of the Romanian Orthodox Church. 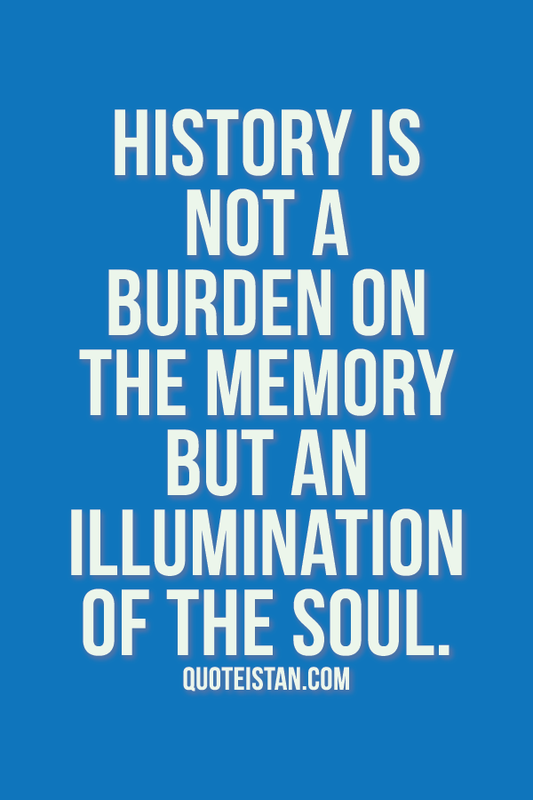 This was the first time a Pope had visited a predominantly Eastern Orthodox country since the East-West Schism in 1054, the event that separated Eastern Orthodoxy and Western Catholicism. 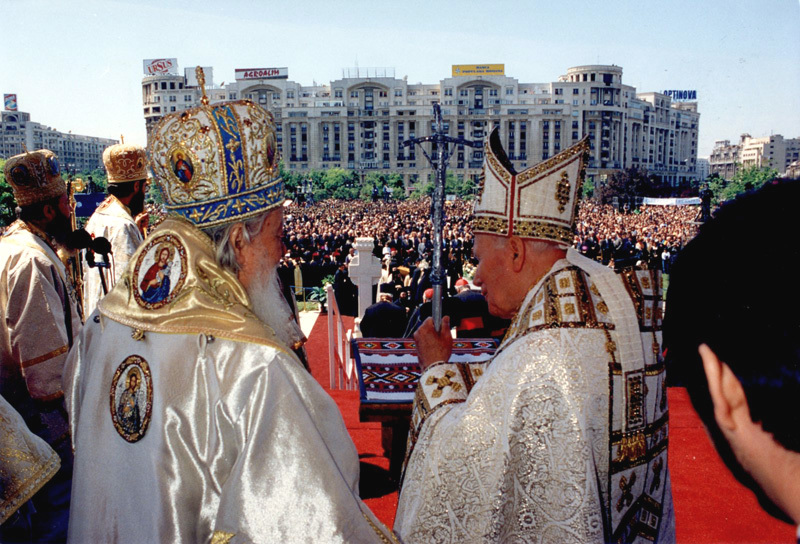 His Holiness Pope John Paul II (right) and His Beatitude Father Teoctist, Patriarch of the Romanian Orthodox Church (left) in front of the worshippers gathered to worship together.